A relative/friend passed away and left me a car. How do I change the title over to my name? Are lottery prizes taxable? Are surviving spouses entitled to any of the Tax exemptions? 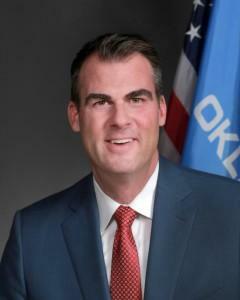 As an Oklahoma resident and a Native American, are my military wages exempt from Oklahoma income tax? As an Oklahoma resident, can I exclude any of my military wages from Oklahoma income tax?